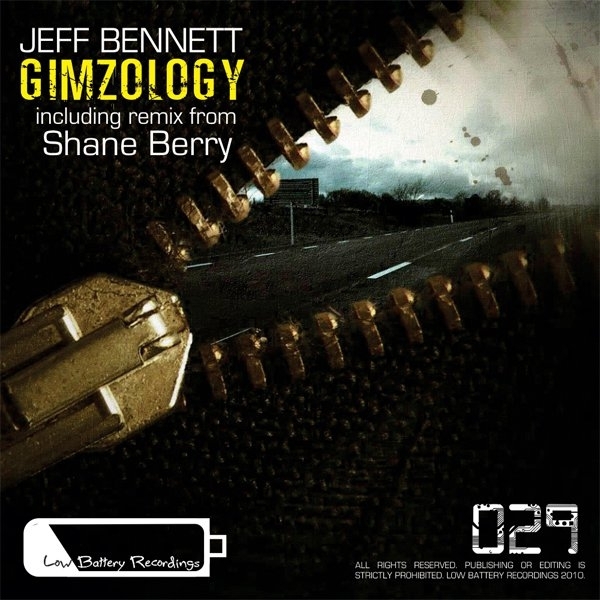 Gimzology – New Jeff Bennet Release with remix by Shane Berry. 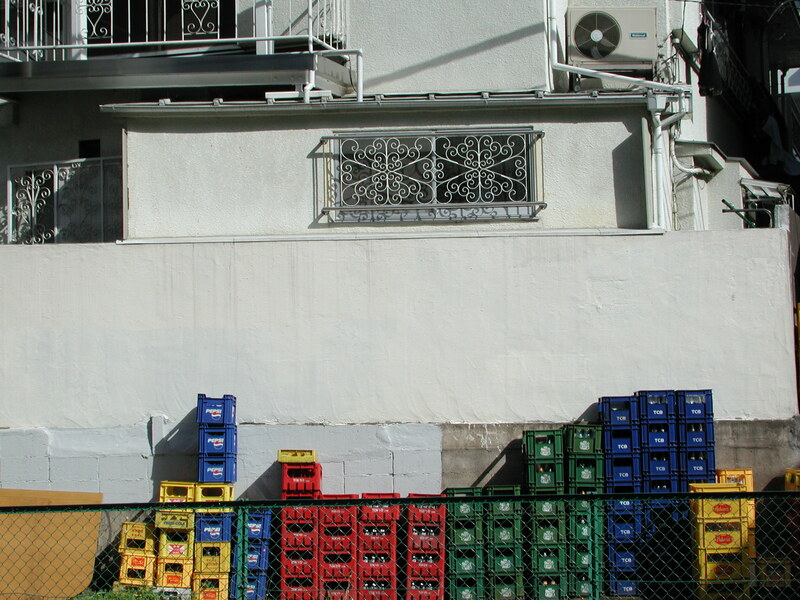 Here is a short round up of what I have been up to the last few weeks and as soon as I have a block of time to write some more articles and reviews I’ll get down to it. 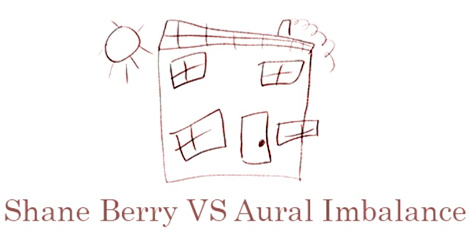 Aural Imbalance Shane Berry Remix Up On LWE.